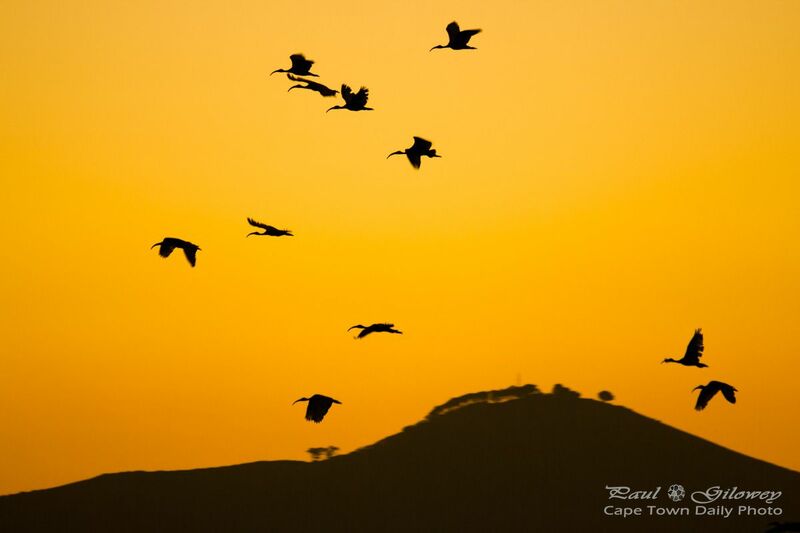 Posted in General and tagged birds, sunset, tygerberg hill on Monday, 2 November, 2015 by Paul. In 2009 I posted a photo taken on top of Tygerberg Hill, along with a map of the route that you can drive to get to the upper parking area. Kerry-Anne and I decided to walk one of the hiking trails, The Golden Mole trail. Take a look at the route that I recorded using Map May Run. It costs only R12.50 to enter the nature reserve. 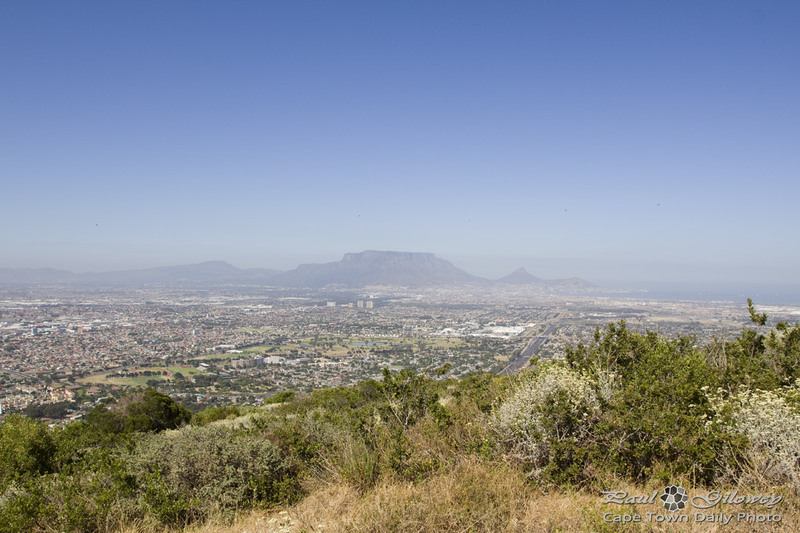 Visit The Friends of Tygerberg Hills's website for information about organised hikes. Note that Tygerberg Hill has two entrances, the one I showed in my map, and another in Plattekloof, lower down and on the other side of the hill. Posted in General and tagged hilking, table mountain, tygerberg hill on Sunday, 23 December, 2012 by Paul. 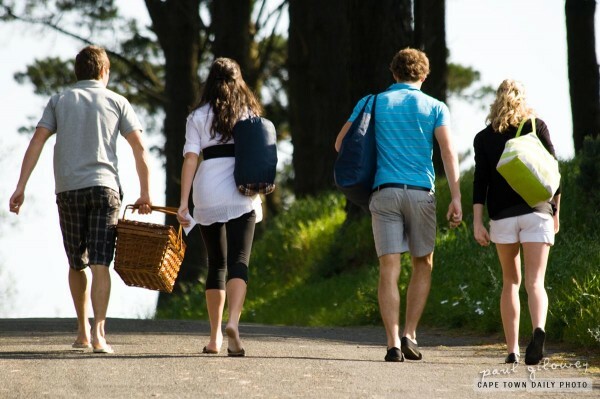 I faked a walk-by and then sneaked up behind these four waking up the Tygerberg Hill for a picnic under the pine trees. Warm and sunny day's like today are perfect for taking the short walk up the steep tared road to the top of the hill. If you're unsure of how to find the reserve's parking area - in this post I've added a link to a Google map that illustrates the path to the top of the hill. Posted in Activities and tagged people, picnic, tygerberg hill on Saturday, 9 October, 2010 by Paul.